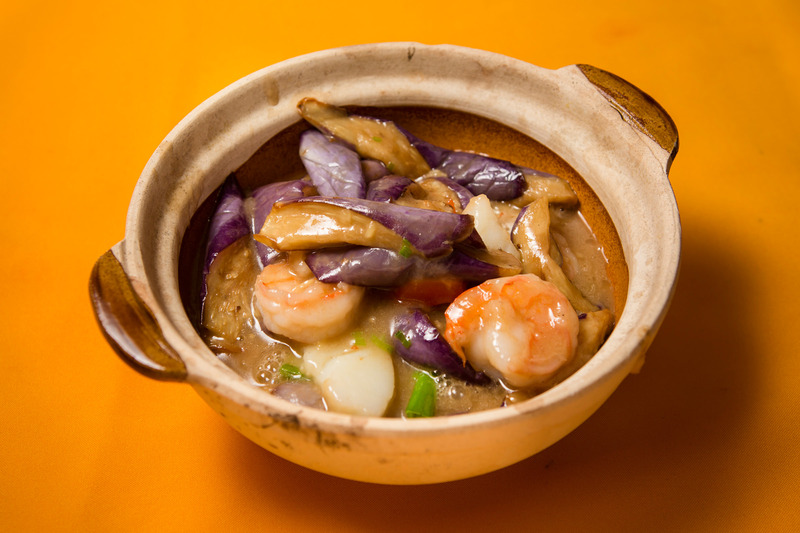 Cantonese cuisine is also known as Yue cuisine. It is the culinary style of Guangdong (Pinyin), formerly known as Canton (Wade-Giles), Province. 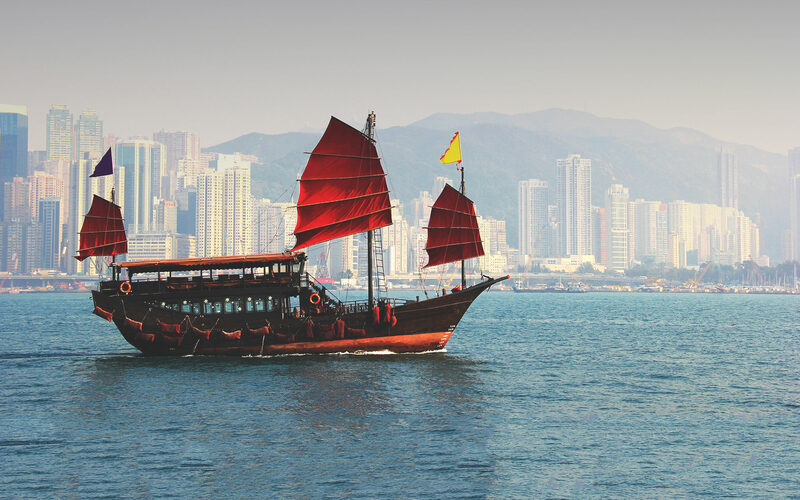 Guangzhou, the capital city of Guangdong province is a trading port, leading to many imported foods and ingredients being used in Cantonese cuisine. 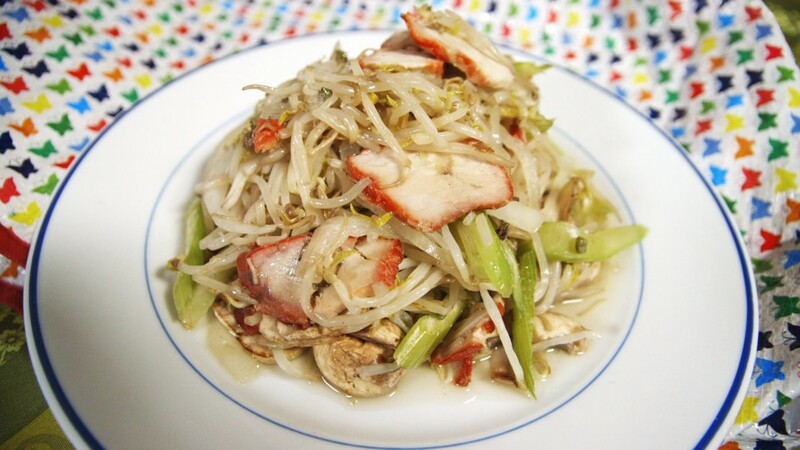 This style incorporates many edible meats, both familiar and unfamiliar to Westerners. 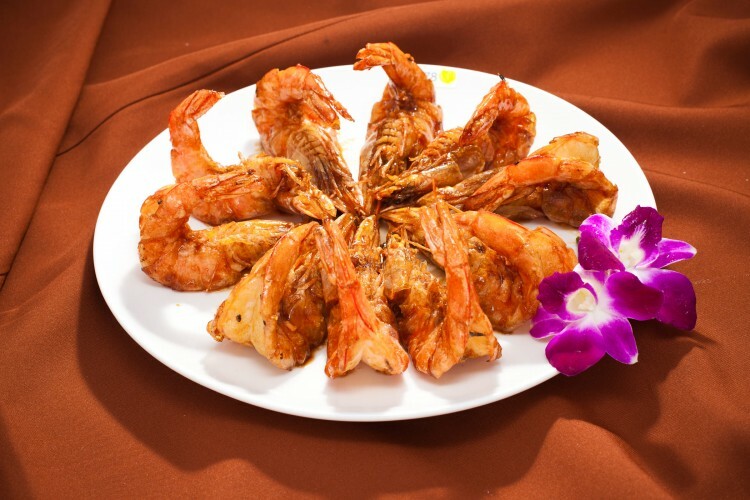 Other ingredients popular in Guangdong cuisine include ginger, spring onions, sugar, salt, soya bean products, rice wine, corn starch and vinegar. 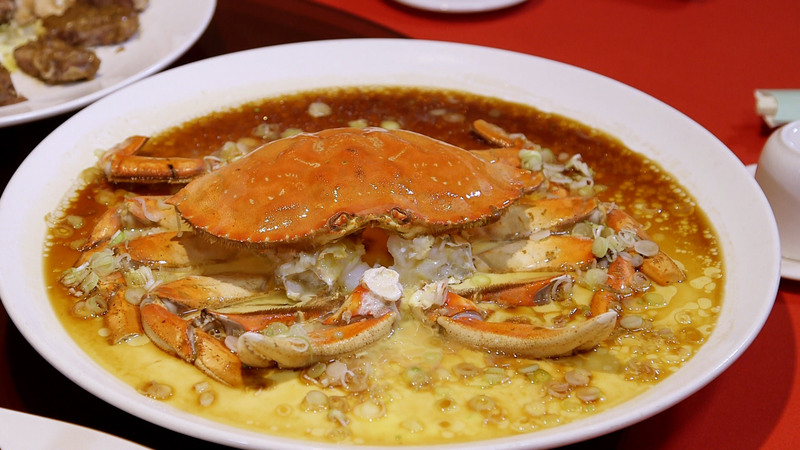 Unlike what North Americans believe, Cantonese food is characterized by its tender and slightly sweet taste and is based on fresh and local ingredients. Tea culture is defined by the way tea is made and consumed, by the way the people interact with tea, and by the aesthetics surrounding tea drinking. It includes aspects of tea production, tea brewing, tea arts and ceremony, society, history, health, ethics, education, and communication and media issues. Tea houses can be found in most Chinese neighbourhoods and business districts. Chinese-style tea houses offer dozens of varieties of hot and cold tea concoctions. They also serve a variety of tea-friendly and/or tea-related snacks. Beginning in the late afternoon, the typical Chinese tea house quickly becomes packed with students and business people, and later at night plays host to insomniacs and night owls simply looking for a place to relax. Formal tea houses provide a range of Chinese and Japanese tea leaves, as well as tea making accoutrements and a better class of snack food, while tea vendors specialize in the sale of tea leaves, pots, and other related paraphernalia. Tea is an important item in Chinese culture and is mentioned in the Seven necessities of (Chinese) daily life. 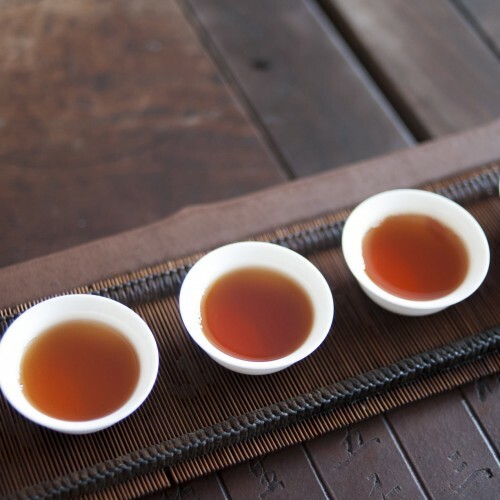 Historically there were two phases of tea drinking in China based on the form of tea that was produced and consumed; tea bricks versus loose leaf tea. A tea brick consisted of leaves which were either partially or thoroughly dried and ground before being pressed into bricks. Making tea from tea bricks required multiple steps. After 1391, tea for the court was changed from brick to loose-leaf form. This transformed the tea drinking habits of the people, changing from whisked brick teas to steeped teas. The loose-leaf tea is still the preferred method of preparing tea in Chinese daily life. The long list of colorful and conflicting stories about the origin of chop suey is, in the words of the food historian Alan Davidson, “a prime example of culinary mythology” and typical of popular foods. One account claims that it was invented by Chinese American cooks working on the transcontinental railroad in the 19th century. 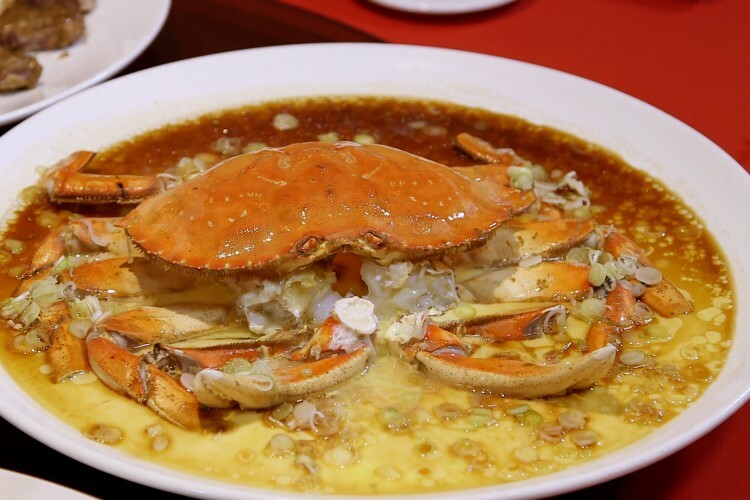 Another tale is that it was created during Qingk Dynasty premier Li Hongzhang’s visit to the United States in 1896 by his chef, who tried to create a meal suitable for both Chinese and American palates. 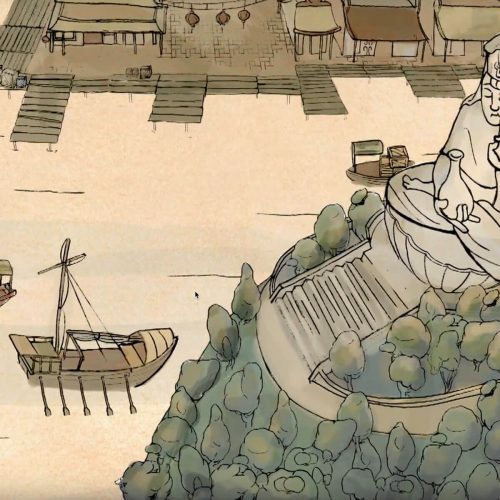 Yet another myth is that, in the 1860s, a Chinese restaurant cook in San Francisco was forced to serve something to drunken miners after hours, when he had no fresh food. 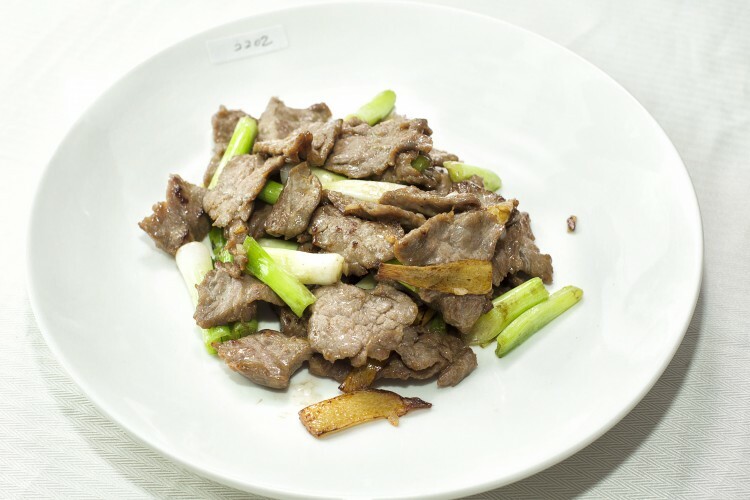 To avoid a beating, the cook threw leftovers in a wok and served the miners who loved it and asked what dish is this—he replied Chopped Sui. There is no good evidence for any of these stories. 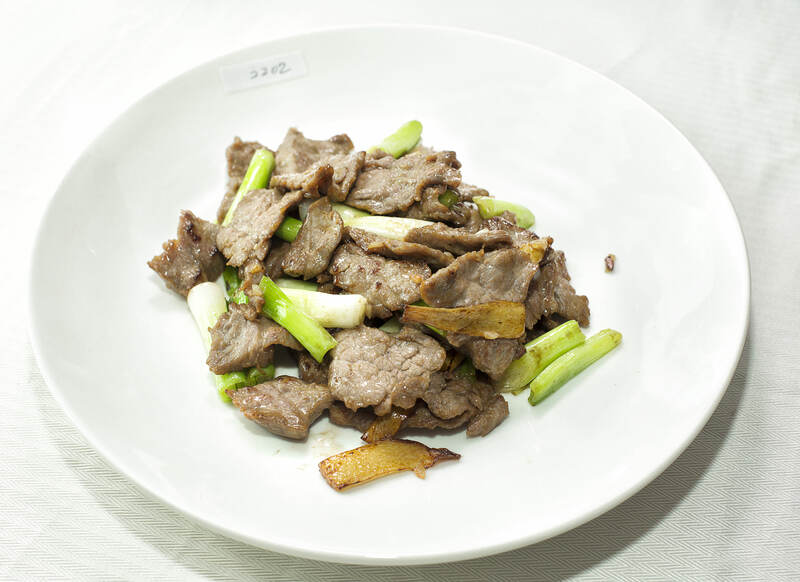 In earlier periods of Chinese history, “chop suey” or “shap sui” in Cantonese, and “za sui“, in Mandarin, has the different meaning of cooked animal offal or entrails. Tangerines and oranges are given as gifts at Chinese New Year; tangerines to bring the receiver prosperity and oranges for good fortune. The Chinese character for tangerine is similar to that for gold, and the symbol for orange is similar to good luck. In Chinese culture, noodle length symbolizes the length of the eater’s life. Therefore, noodles should never be cut before serving them, or the diner’s life will be symbolically cut short. 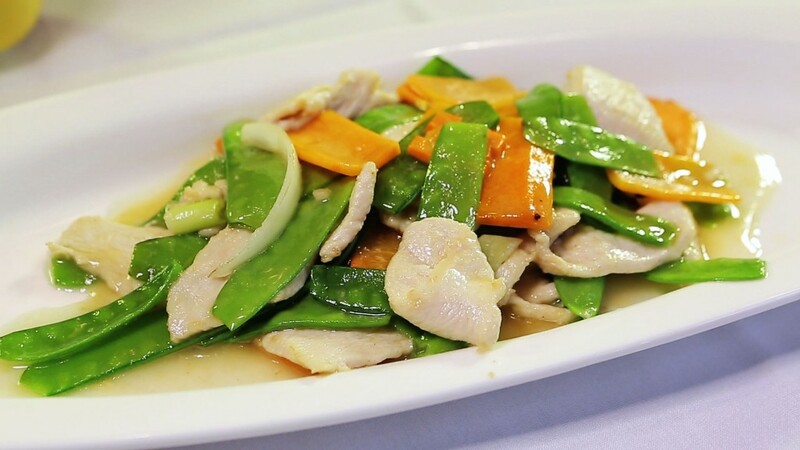 A whole chicken, head and all, is served simply steamed to represent good health. A whole steamed fish, eyeballs and all, is served for abundance. The Chinese word for fish is, “yu,” which sounds similar to the Chinese word for abundance. Whole fish is often served at banquets and weddings. Crispy egg rolls, once fried to a golden brown, resemble long gold bars. Handmade dumplings, either pan fried or boiled, look like ancient Chinese gold ingots. These can be served to wish prosperity for guests. The chao technique is similar to the Western technique of sautéing. There are regional variations in the amount and type of oil, the ratio of oil to other liquids, the combinations of ingredients, the use of hot peppers, and such, but the same basic procedure is followed in all parts of the country. After heating the wok to a high temperature, and just as or before it smokes, a small amount of cooking oil is added down the side, followed by dry seasonings such as ginger, garlic, scallions, or shallots. The seasonings are tossed with a spatula until they are fragrant, then other ingredients are added, beginning with the ones taking the longest to cook, such as meat or tofu. 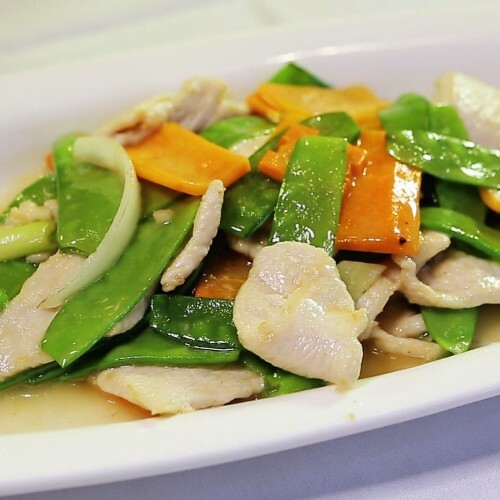 When the meat and vegetables are nearly cooked, combinations of soy sauce, vinegar, wine, salt, or sugar may be added, along with thickeners such as cornstarch, water chestnut flour, or arrowroot.